Purchase the 2011 issue of Paper Nautilus! 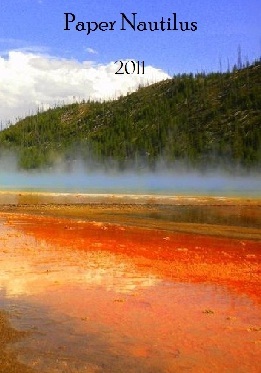 The production of our first issue has been completed, and copies are available for purchase as of November 17th, 2011. Order one today, and help support a small, independent publication - as well as the incredible writers whose work is celebrated in it.